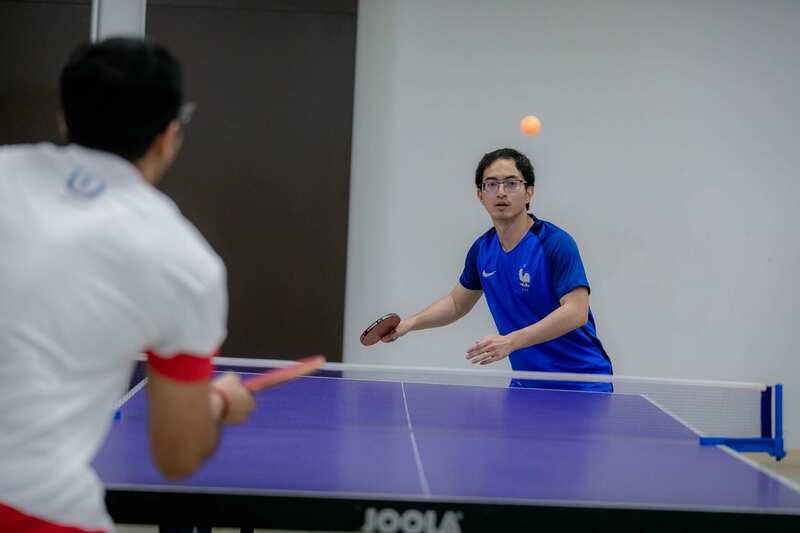 Article contributed by Abhishek Bhardwaj, Nanyang MBA Class of 2019 . The 9th edition of the annual MBA Olympics was held on January 20, 2019. 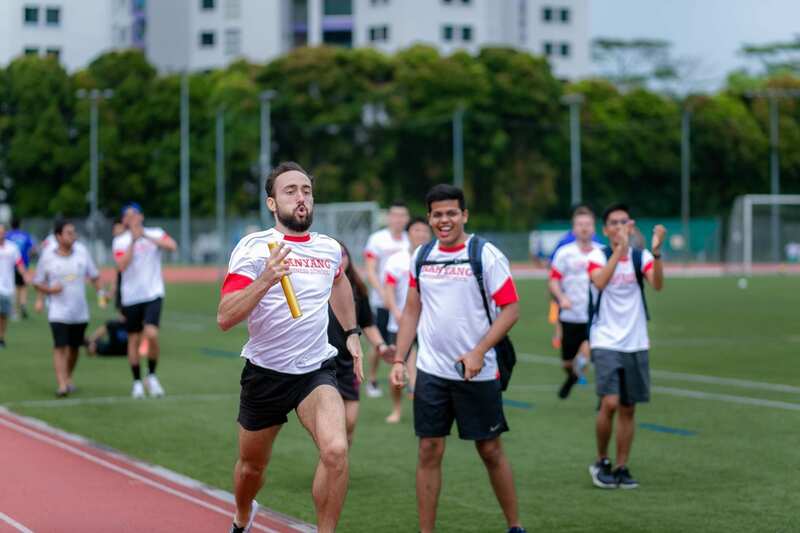 It is the marquee event of the Nanyang Business School, Nanyang Technological University calendar where business schools from across Singapore come together to compete across various sports while supporting charitable causes. Multiple teams from schools like National University of Singapore (NUS), Singapore Management University (SMU), SP Jain School of Global Management, ESSEC and INSEAD congregated to support the cause of Special Olympics. Special Olympics is a global inclusion movement using sport, health, education and leadership programs every day around the world to end discrimination against and empower, people with intellectual disabilities. Its Singapore chapter is affiliated with the National Council of Social Services and the Singapore National Olympic Council. The theme for this year’s Olympics was Stronger Together, showcasing unity in diversity, competing while working towards the common goal of supporting a noble cause. The schools competed across sports like Football, Basketball, Badminton, Table Tennis, Swimming, Chess and Track. 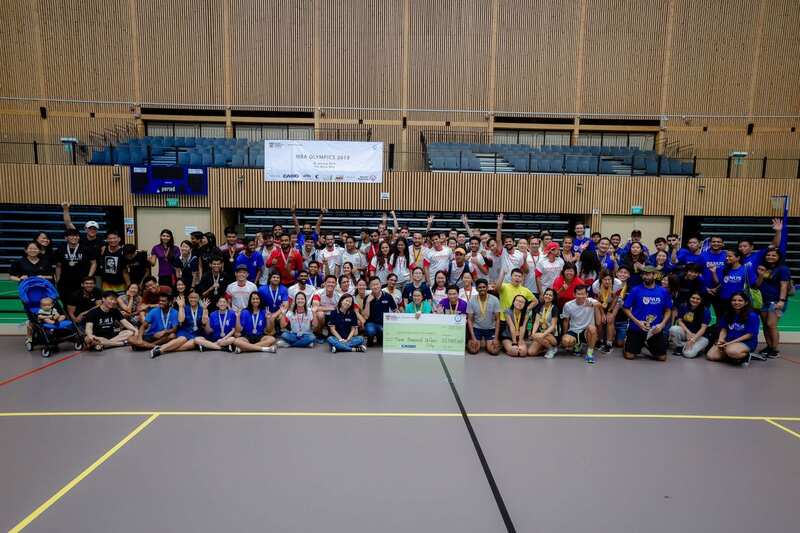 Every participant and organizer braved the sweltering Singapore heat to keep things running smoothly, cheer for their friends and win for their school. 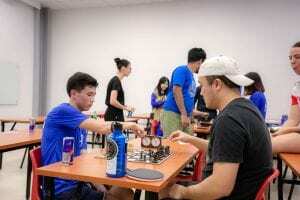 The cause was ably supported by generous sponsors like Casio, Fullerton Hotel, Milo, Red Bull, Aviva and Zouk. 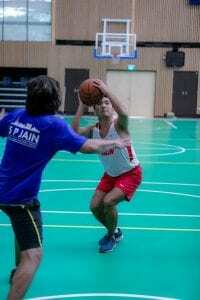 NUS won the overall trophy while it was heartening to see the Special Olympics team win the Badminton event. 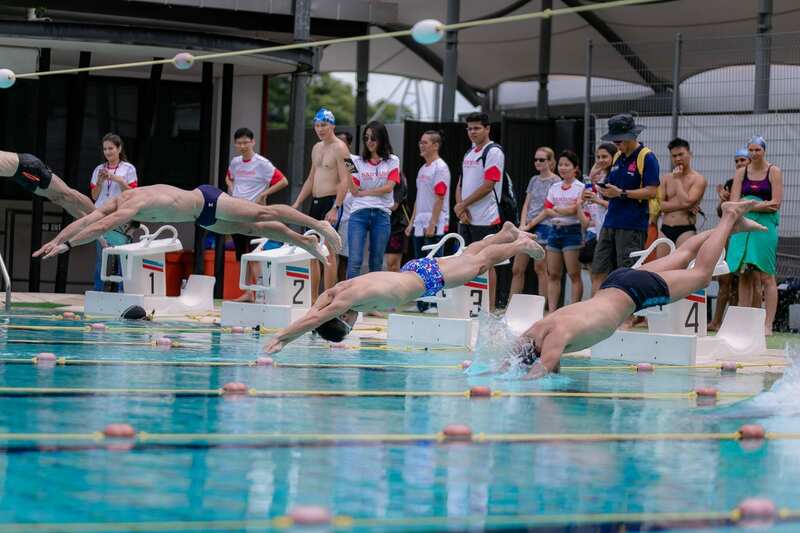 At the end of the day, an amount of $3000 was donated to the Special Olympics cause, strengthening Nanyang Business School’s determination in supporting worthy causes. All in all, it was a great day highlighting the need to give your all on the field while making friends off it.